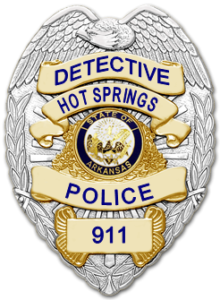 Hot Springs Police were called to a residence in the 700 Block of Spring Street last January in reference to a burglary that occurred while the residents were at work. 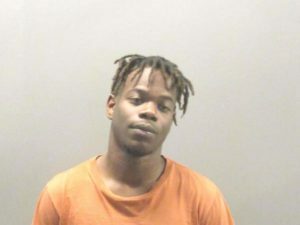 Taken in the burglary were a 43″ flat screen tv ($268), a Playstation 4 Gaming Computer ($399), An Amazon Fire Stick($40), A white VR headset ($1,000) and a wireless controller ($120). 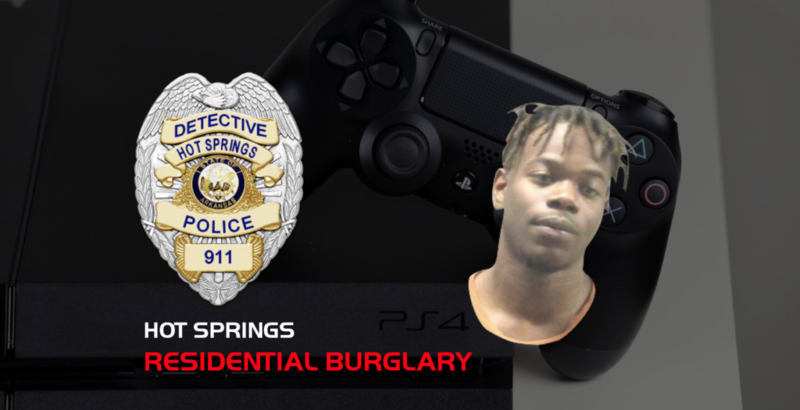 HSPD Detective Hammons later took the case and determined that Devonta Shaquan Moore, 19 of Hot Springs, pawned the Playstation 4 at a local pawn shop. A Theft By Receiving arrest warrant was issued for Mr. Moore. 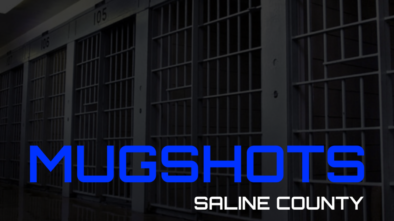 On 8/15/2018, HSPD conducted a traffic stop on a vehicle. Mr. Moore was an occupant of the vehicle. He was arrested on the outstanding Theft By Receiving warrant and transported to the HSPD Detective Bureau for processing. During the interview that followed, Mr. Moore allegedly allegedly admitted to knowing the victims and was in the victim’s residence days before the burglary. He also allegedly said that he and another person entered the victim’s home through an unlocked door. 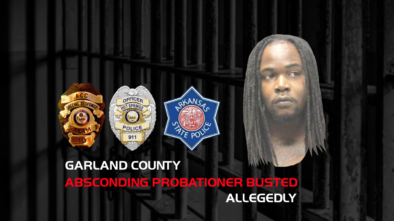 He allegedly stated that the 2 of them took the Playstation unit and the tv from the residence and that he later pawned the Playstation at the local pawn shop. That was the information in the police report. 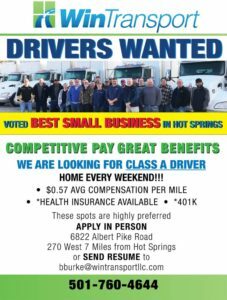 I don’t know the disposition of the interview. I can only assume that Mr. Moore was transported to the Garland County Detention Center and booked into the jail. Then, bonded out. In the meantime, I’m guessing that Det. 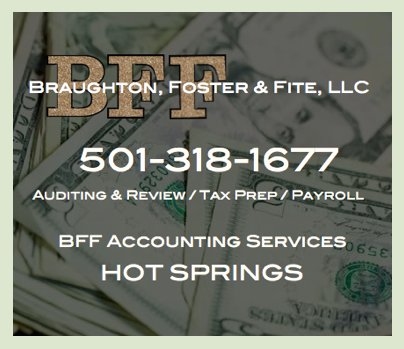 Hammons punched out a Burglary arrest warrant based on the alleged admission to burglarizing the home that was obtained during the interview that was conducted during the course of serving the Theft By Receiving investigation. At any rate, on 11/26/2018, Mr. Moore was arrested again. This time, HSPD Officer Sampson ran into Mr. Moore in the 600 Block of Ouachita Avenue and arrested him on an outstanding Burglary arrest warrant. Mr. Moore is charged with Felony Residential Burglary with bond set at $5,000.